Civil society organizations have a substantial capacity to accelerate change in the family planning community. They are key players in advocacy and service provision, and provide an invaluable voice in holding governments accountable. To ensure the commitments made at the 2012 London Summit on Family Planning are met, DFID intends to appoint a civil society–led consortium to implement an accountability program at the national and local levels. The consortium will independently monitor governments’ progress and ensure that programming respects and promotes the human rights of all women and girls. DFID issued its tender in August 2014, with program mobilization scheduled to begin in early 2015. This section provides updates on three civil society organizations that have strong existing commitments to FP2020: FHI 360, International Planned Parenthood Federation (IPPF) and Marie Stopes International (MSI). FHI 360 is committed to expanding the evidence base for safe and effective family planning and translating high-quality evidence into policy and practice. FHI 360’s collaborative efforts are driving progress toward achieving that commitment. Since the London Summit on Family Planning in 2012, FHI 360 has implemented a wide variety of projects with support from USAID, the Bill & Melinda Gates Foundation and other donors. FHI 360 works to expand the evidence base for safe and effective family planning through projects like the Advancing Partners & Communities (APC) Project, wherein FHI 360 is studying self-injection of subcutaneous DMPA formulation (Sayana® Press) in Malawi. Also through the APC project, FHI 360 advocates for the scale-up of community-based family planning programs and supports the implementation and monitoring of national costed implementation plans. FHI 360 works to translate high-quality evidence into policy and practice by providing support to the family planning strategies of local governments. FHI 360 also supports the scale-up of evidence-based practices in multiple countries, including India (Uttar Pradesh state), where FHI 360 leads the Urban Health Initiative. In addition, a new award from the Saving Lives at Birth program will seek to synchronize immunization visits with family planning resupply to improve immunization coverage, promote a more logical infant growth-monitoring schedule, and raise contraceptive prevalence. The International Planned Parenthood Federation (IPPF) has committed to mobilize civil society and governments to improve the legislative, policy, regulatory and financial environment for family planning and to hold governments accountable. IPPF is making headway in reaching these goals. Through regional-level mobilization, IPPF coordinated and led civil society to influence the 2013 regional reviews of the International Conference on Population and Development (ICPD), resulting in five regional declarations that advanced the ICPD Program of Action. IPPF Member Associations have also contributed to national activities. In DR Congo and Malawi, the advocacy efforts of IPPF Member Associations, in collaboration with national organizations and networkers, resulted in the first-ever budget allocations on the procurement of contraception and the passing of new laws on family planning in areas where, previously, contraceptive procurement depended solely on donor support. In Uganda, an IPPF Member Association helped achieve a task-shifting policy that enables clinical staff to undertake sterilization, an option previously not allowed, and in partnership with Advance Family Planning, it helped to achieve the pledged budget allocation of US$5 million from the government for contraceptive supplies. IPPF also assisted in empowering civil society advocacy and accountability for reproductive health and family planning in the Every Newborn Action Plan; Brazil, Russia, India, China and South Africa (BRICS) summit; Maternal, Newborn and Child Health Summit in Canada; World Health Organization campaign for Sexual and Reproductive Health; the Sustainable Development Goals Open Working Group process; and PMNCH Partners' Forum, among other events. In the years since the London Summit on Family Planning, Marie Stopes International (MSI) has taken critical steps toward its commitment to work in partnership with governments to help identify, address and remove policy, financial and other barriers to accessing contraceptives, information and services. MSI’s approach to this commitment includes advocacy, influencing global norms, and registration of low-cost, high-impact family planning technologies. MSI supported a task-sharing policy change to help expand access to tubal ligation services in Uganda. 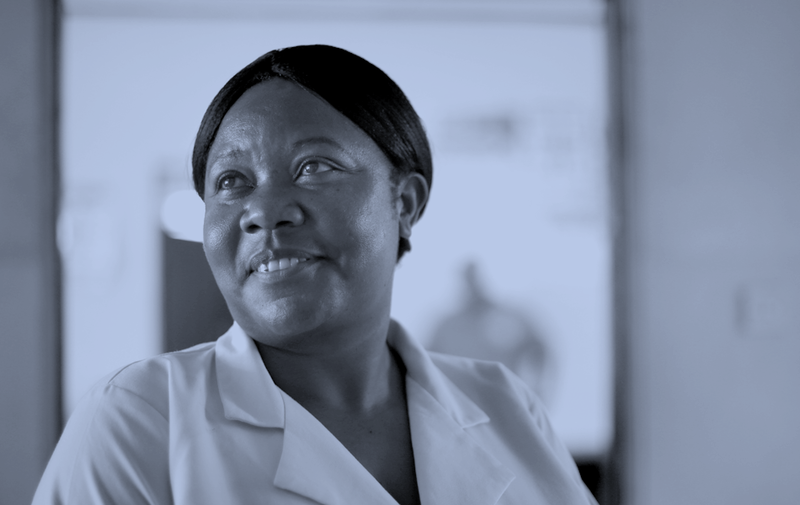 As a founding member of the Uganda Family Planning Consortium, MSI helped obtain formal endorsement from the Ministry of Health for clinical officers to perform tubal ligation, significantly increasing the number of health professionals able to provide the service. At a global level, MSI’s collaboration with the World Health Organization led to the publication in 2013 of a global guide on task sharing of long-term and permanent family planning methods. MSI is now working to ensure adherence at the country level. To date, MSI has successfully registered Sino-implant (II), currently the only officially registered two-rod contraceptive implant, in seven countries, with a final application pending in Vietnam. MSI also has permission to distribute Sino-implant (II) in Papua New Guinea. Additionally, MSI is improving service delivery by generating community demand, educating potential users of family planning, expanding the number of delivery channels and increasing access for the poorest communities with a global voucher program. Copyright © 2019 Family Planning 2020. All Right Reserved.